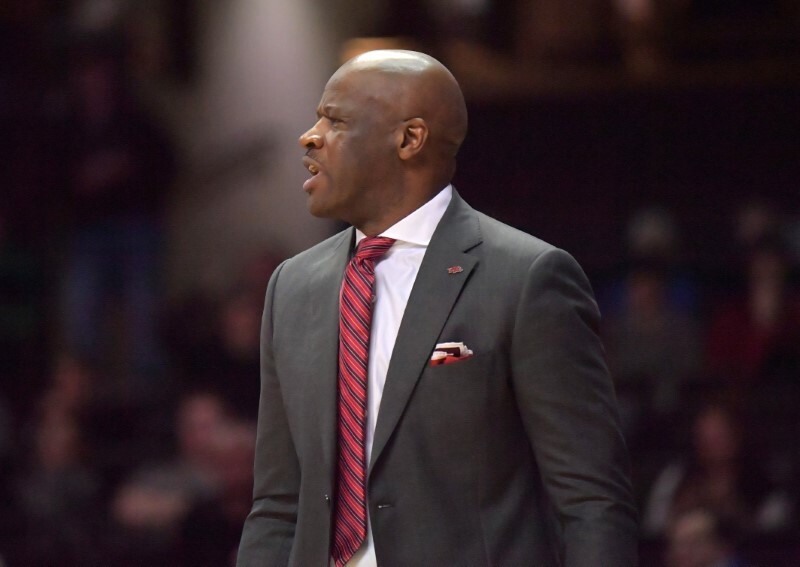 Arkansas fired head coach Mike Anderson on Tuesday following an 18-16 season, ending his eight-year tenure as head coach and his 25 years with the program. “After a review of the program, including an analysis of the past eight years and a look forward, I have made a decision that a change in leadership will best position our men’s basketball program for future success,” athletic director Hunter Yurachek said in a prepared statement. “In the past eight seasons, we have won a number of games and have made appearances in both the NIT and the NCAA Tournaments. Yurachek said a national search for the next coach will begin immediately. Associate head coach Melvin Watkins will lead the program until a coach is hired. His hiring was a return home for Anderson, who was on the Razorbacks staff for 17 seasons (1985-2002) before becoming head coach at UAB (2002-06) and Missouri (2006-11). Overall, his teams were 369-200 and made nine appearances in the NCAA Tournament. The Razorbacks played in three NCAA tournaments (2015, 2017 and 2018) and in the NIT twice (2014, 2019) under Anderson’s leadership. Arkansas’ season ended Saturday with a 63-60 loss to top-seeded Indiana in the second round of the NIT. Fort Smith, Ark.-based KFSM-TV reported Tuesday that the Razorbacks bought out Anderson’s contract, which had three years remaining, and will pay him $3 million. Four Southeastern Conference teams now have openings: Arkansas, Alabama, Texas A&M and Vanderbilt.